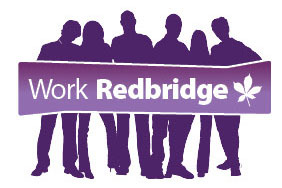 Work Redbridge for Business provides support and advice to Employers on recruitment, skills and training. Work Redbridge for Business is a partnership of local organisations led by Redbridge Council and the Department for Work and Pensions. Free Recruitment Service - Work Redbridge for Business provides you with a bespoke package of Recruitment support. Find a full list of the services you can take advantage of here. Additional Advice and Services - Work Redbridge for Business can also provide you with advice on various opportunities and incentives available for you when looking for new employees. Workforce Development - Through our partners, Work Redbridge for Business provides varied and affordable training courses which allow you to train and develop your existing workforce.